They were probably hoping for a better result. The Czech parishioners, that is. Especially those who were old enough to remember what had happened three decades earlier. Back in 1874, after they had completed construction of their first church, that small white wooden structure on Burton Avenue (West 41st Street) on the same grounds as this new church. 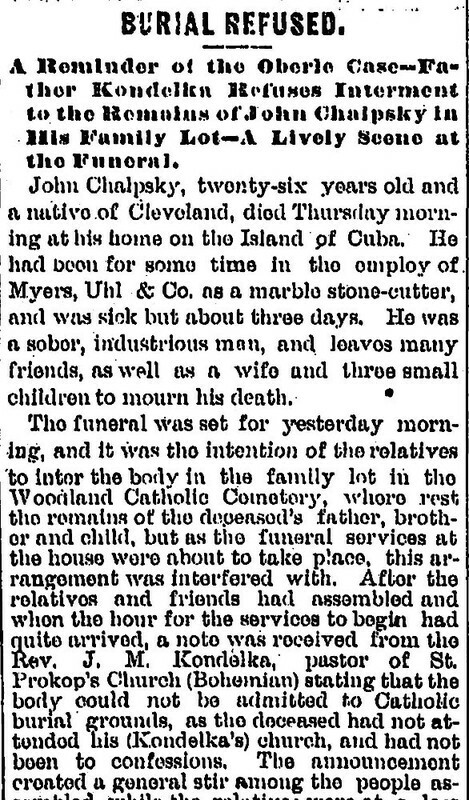 First there was the incident in 1878 when the pastor, Father Koudelka, had refused to permit the burial in consecrated grounds of a young man, who had not attended mass or gone to confession regularly enough. And then there was the pastor's arrest the following year for libel and his hurried departure thereafter from the parish. Followed by the all too short stay of the kindly Father Antl. And then the acrimonious dispute with Bishop Gilmore in 1884 over the election of a new parish council. Even Father Furdek, the father of American Slavs, couldn't resolve that dispute. That was the year the Bishop closed the church, sparking violent confrontations between parishioners, church officials and local police officers, which continued on and off for much of the rest of the decade. But that, they must have thought, was then and this, of course, now. The year 1903--an entirely different time, an entirely new century, and now an entirely new and beautiful church. It had been designed by Godfrey Fugman and Emile Ulhrich, respected Cleveland architects. 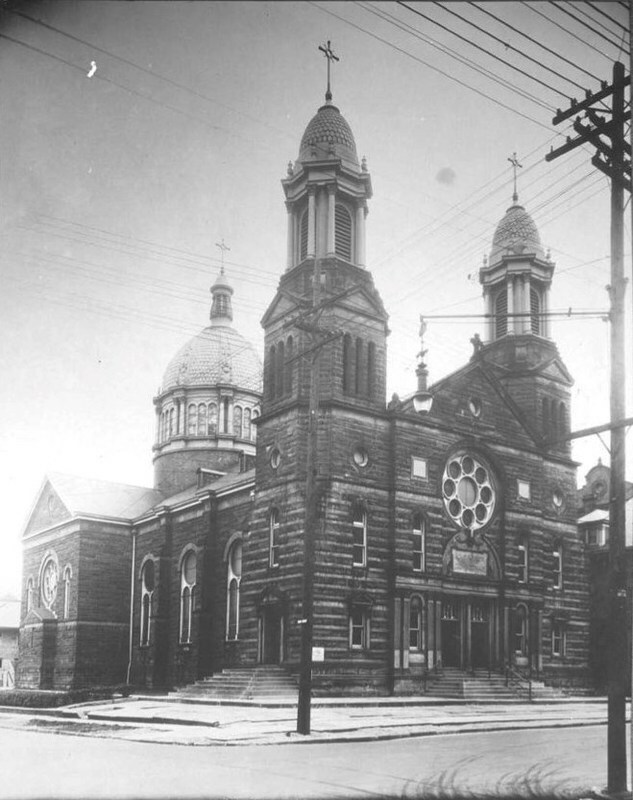 Ulhrich, who would design many other beautiful churches in Cleveland over the next several decades, including St. Elizabeth of Hungary on Buckeye Road, was an immigrant from France. He designed the new St. Procop church to resemble Montmartre's Basilica of the Sacre-Coeur in Paris. The new St. Procop church, like the church it resembled, was built in Byzantine-Romanesque style. Its exterior facade was constructed of buff pressed brick with Berea Blue Stone trimmings. It had twin bell towers with unusual octagonal cupolas that flanked the entrance. Behind those towers was an impressive dome made of steel and glass. The building was 144 feet long and 88 feet wide at its transepts. The interior of the church was equally beautiful. It was the first church in Cleveland designed with a free-standing ceiling, with no columns to obstruct the view of the congregation. It featured an assortment of frescoes, stained glass windows and statues, including one of the Infant Jesus of Prague and another of the Virgin of Svata Hora ("Holy Mountain"). The interior lit dome was viewed by many as particularly striking. But those parishioners who had hoped that dedication of the new church in 1903 would usher in a new era of community and not controversy, must have soon been shaking their heads. The following April, a burglar broke into the church and blew up the safe behind the altar. Six months later, a worker painting the interior domed ceiling fell from the scaffolding and plunged to his death. And just months after that, a mysterious fire broke out in the church's boiler room. But that was mostly it. As the years passed, controversy seemed to depart from the new church and it settled down to become a place where people simply came to worship, to exchange their marriage vows, to baptize their children, and sometimes to say final good-byes to their dead. It was not controversy, but numbers which finally ended the church's existence. 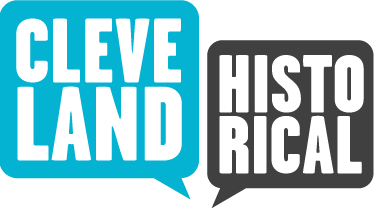 Since the 1930s, Cleveland's Czech population, had been declining--in part due to the federal government's decision in the 1920s to all but ban immigration from Eastern Europe, and in part due to the migration of Czechs, like Cleveland's other white ethnic groups, to the suburbs. 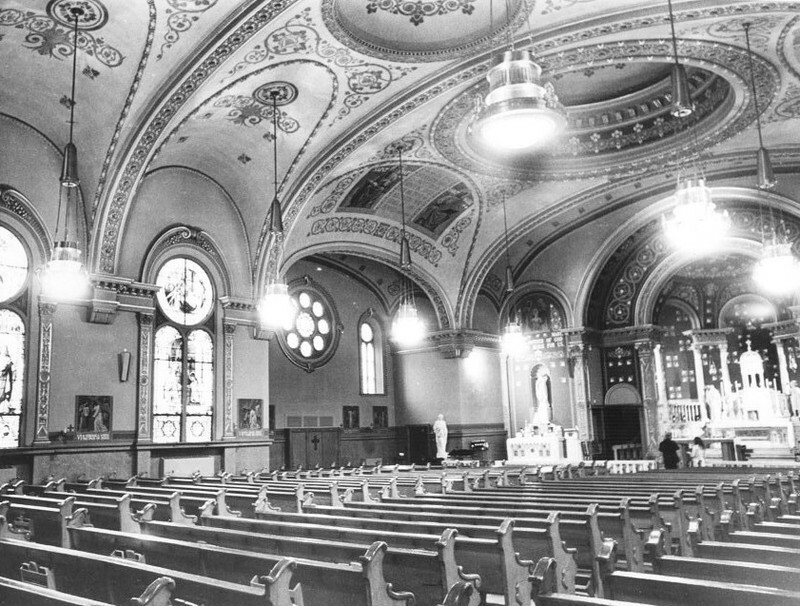 At its peak in the 1930s and 1940s, St. Procop was where over 1000 neighborhood families worshiped. By 1960, that number was down to less than 600. And, as if to provide physical proof of that decline, church officials were forced in 1962 to remove the beautiful twin towers and the exterior dome due to years of deterioration that the parish could not afford to repair. By 2007, despite efforts to convert the historic ethnic church into a regional church, the number of families in the parish had dropped to just 200. In 2009, Bishop Richard Lennon announced the closing of St. Procop, as well as a number of other Cleveland area Catholic churches. A final mass held in the church on August 30, 2009, was attended by Bishop Lennon, former church pastors, parishioners, and protesters who were holding signs, including one that read, "Keep Our Church Open." 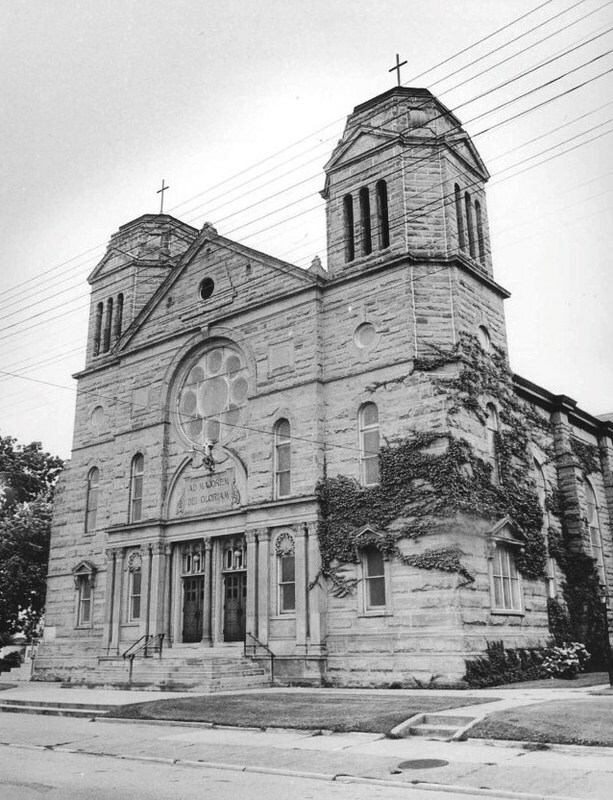 Playing Hard Ball: Shortly after the first St. Procop church was built in 1874, its pastor, Father Koudelka refused to permit a young parishioner to be buried in one of the Catholic cemeteries on Woodland Avenue, because he had not regularly attended mass or gone to confession. This tough stand by the pastor led to a number of other disagreements between pastor and parishioners in the early years of the parish. 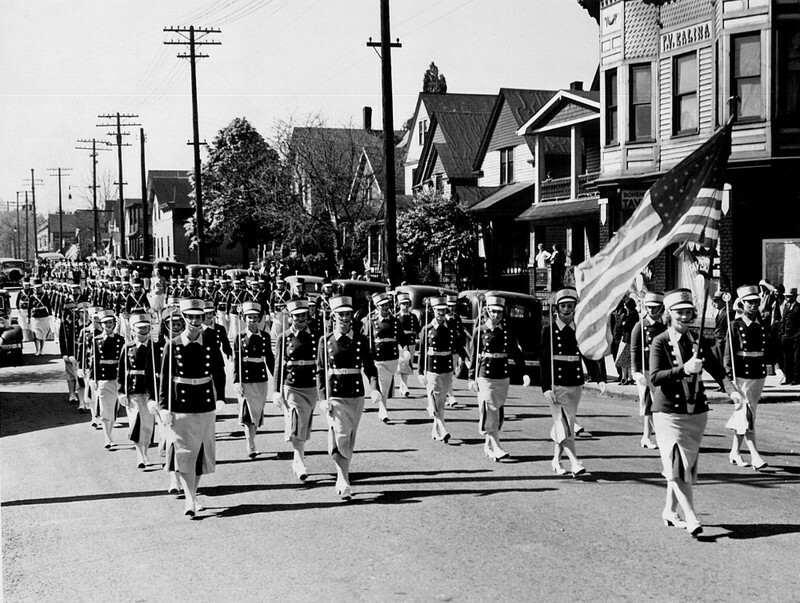 Image courtesy of Cleveland State University, Michael Schwartz Library, Special Collections. 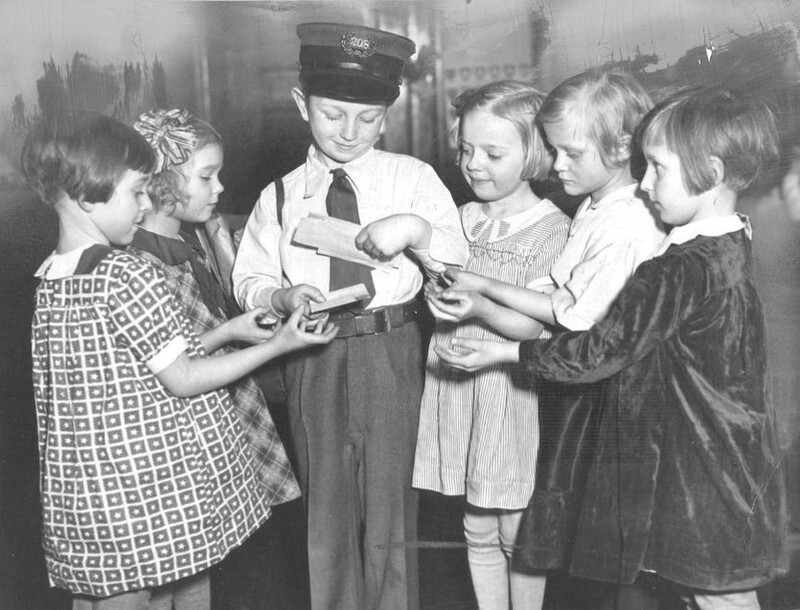 St. Valentine's Day at St. Prokop School: In 1936, 7-year old Leonard Tesar passes out Valentine Day cards to class mates (from left to right): Jacqueline Heas, Ruth Czinger, Ruth Slota, Virginia Donner and Mary Catherine Kroupa. 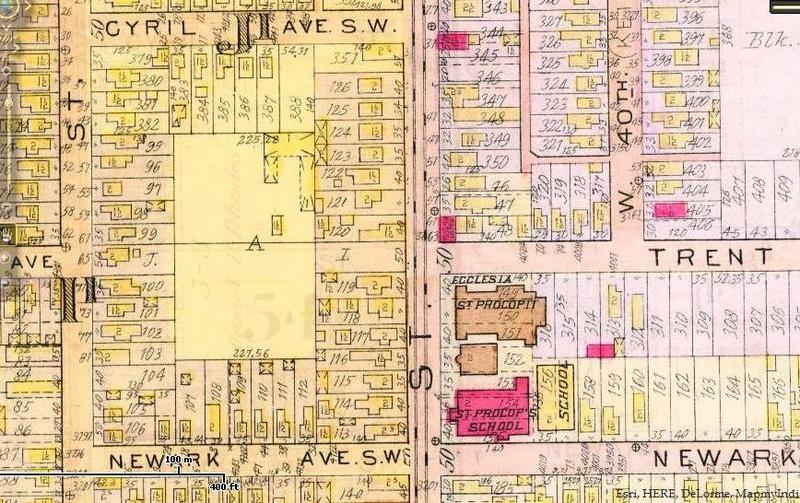 St. Procop operated an elementary school on its grounds from 1876-1975. Image courtesy of Cleveland State University, Michael Schwartz Library, Special Collections. 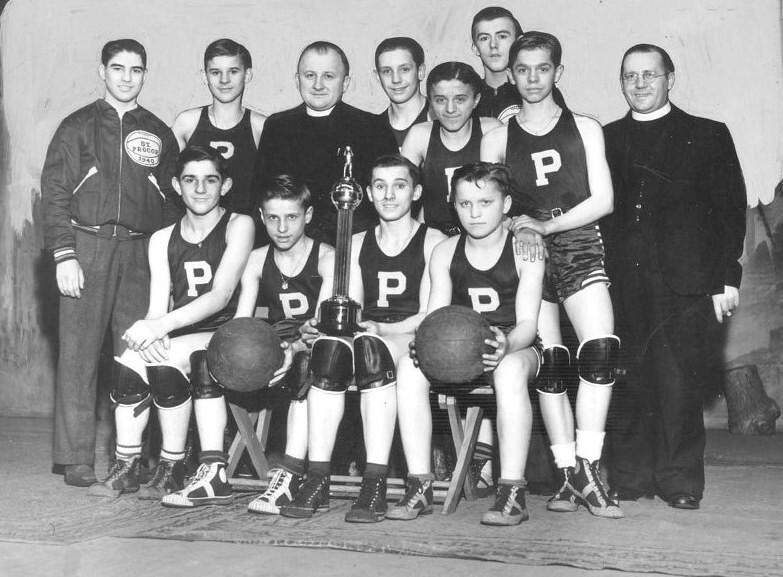 Boy's Basketball Team: Group photo of the 1940 St. Procop Basketball Team. Bottom Row from left to right: Rudy Surej, John Vlasko, George Sup (Team Captain), and Mike Palcisko. Top Row from left to right: Coach Bob Sindelar, Frank Koribek, Asst. Pastor J. M. Andel, Andrew Kraft, Emory Palcisko, Coach Ray Toman, Joe Cihlar, and Asst. Pastor J. T. Huzl. Image courtesy of Cleveland State University, Michael Schwartz Library, Special Collections. 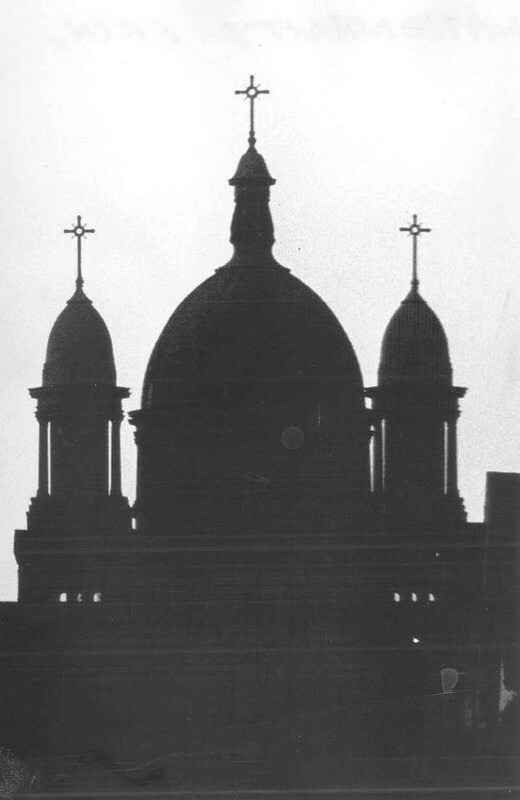 Evoking an Image of Paris: This silhouette image of the twin towers and dome of St. Procop Roman Catholic Church on West 41st Street--taken just one year before the towers and dome were removed, may have been intended by the photographer to evoke the image of Montmartre Basilica of the Sacre-Coeur in Paris. Image courtesy of Cleveland State University, Michael Schwartz Library, Special Collections. Montmartre Basilica of the Sacre-Coeur, Paris: It is believed that Emile Ulhrich, a French immigrant and one of the two architects who designed Cleveland's St. Procop Roman Catholic Church, modeled his design after this Parisian church. 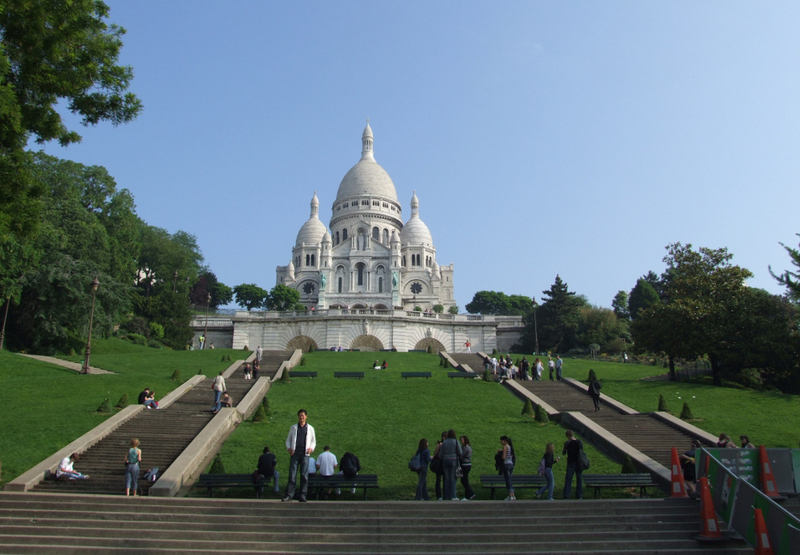 Montmartre Basilica of the Sacre-Coeur was constructed over a more than 40 year period--from 1875 to 1919. The Memory Lives On: While its 2009 closing marked the first time in 135 years that there was no St. Procop church in Cleveland, the memory of the Czech nation's first canonized Catholic saint continues to live on in other places around the world. In the photo above, he is seen (on the right) with St. Vincent Ferrer, casting out devils and doing other church work. 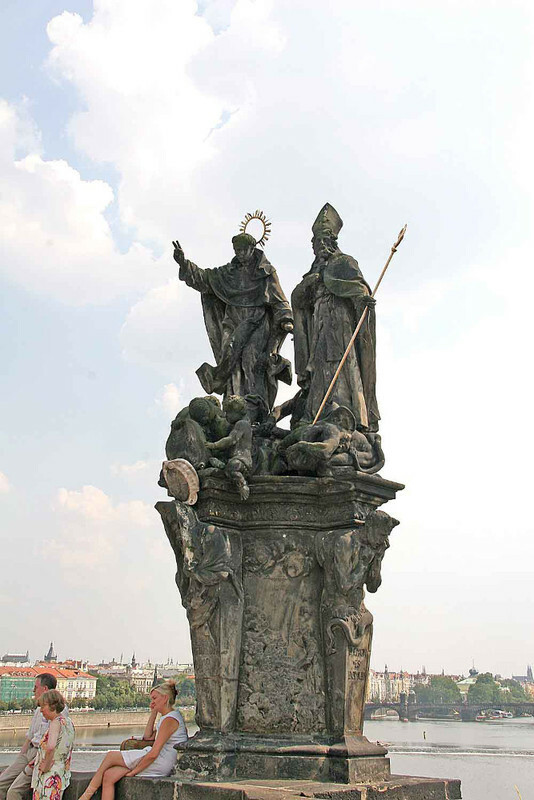 This statue, sculpted in 1712, is located on the Charles Bridge in Prague, the capital of the Czech Republic. Jim Dubelko, “St. 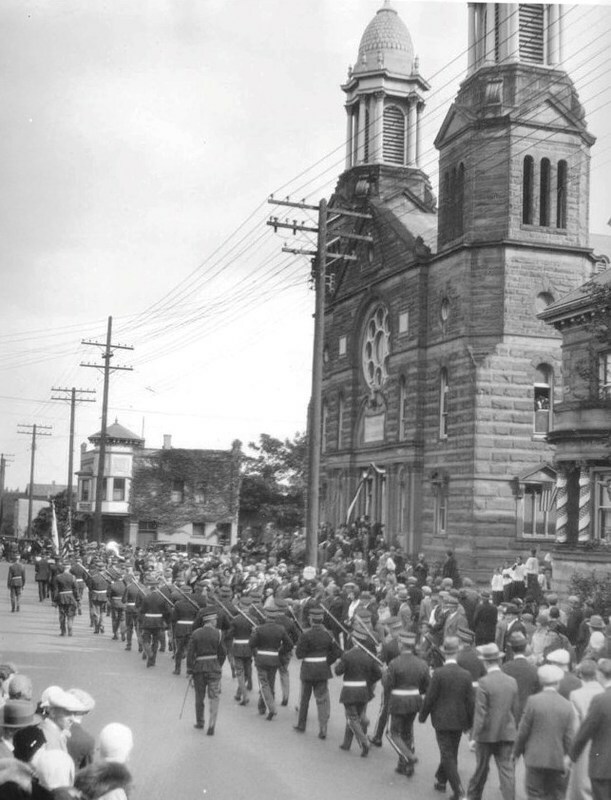 Procop Roman Catholic Church,” Cleveland Historical, accessed April 18, 2019, https://clevelandhistorical.org/items/show/661. Published on Jun 10, 2014. Last updated on May 10, 2017.